In the recent past, the import duties with respect to textile fabrics and ready-made garments in Iran have been reduced drastically, as a measure to curb illicit imports. This has also helped the Iranian Government to clear its way towards becoming a part of the World Trade Organisation. 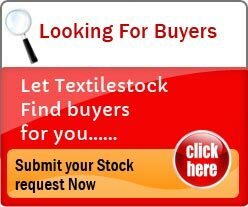 On the other hand, India is on the lookout to tap Iran’s markets which seems to have a great potential for apparel & Home textile products. 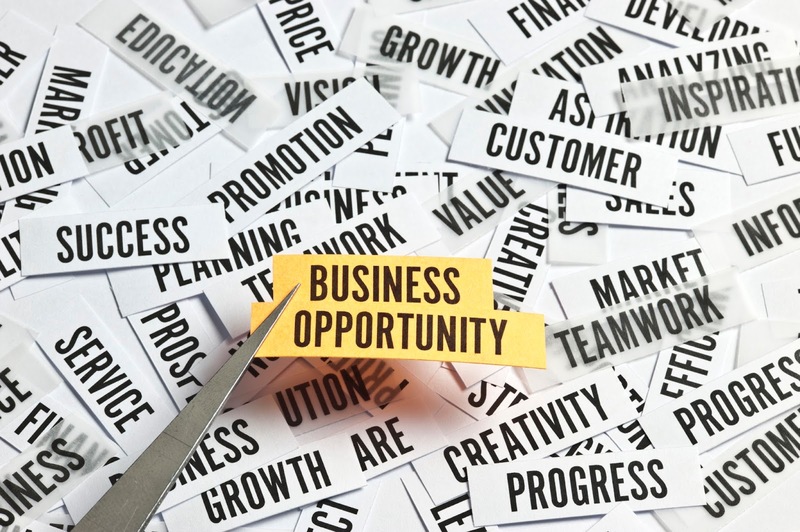 Turning a Business Crisis into an Opportunity!